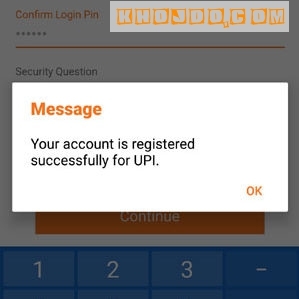 Here i’m going to tell you about UPI app for Bank of Baroda users and how to use upi bank app for bank of baroda users. As we received comment on List of UPI Enabled Banks where a visitor asked Mera a/c bank of Baroda me hai per iska option nhi hai Koi? Afterwards i start searching on web, there i found answer for his question, then i decided to write on this UPI app for Bank of Baroda users. So, keep reading this article to find out this question in right and best manner. 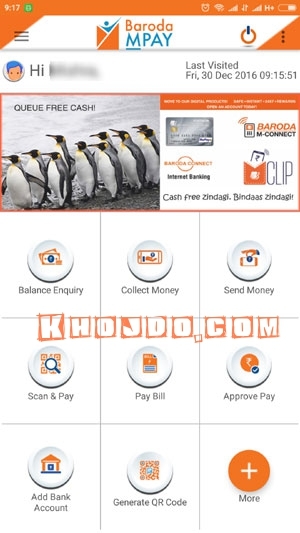 Bank of Baroda Launched their upi app for their users and name of this UPI app is Baroda MPay. You can simply download this app from Google Play store but this app is only for andriod users. As you already aware about UPI apps are available only for android platforms. The iphone users have to wait for the UPI apps. Earlier, it has launched a standalone app for the *99# banking services. *99# works on the phones which don’t have internet connection. As i already told you that bank of baroda UPI app name is Baroda MPay. 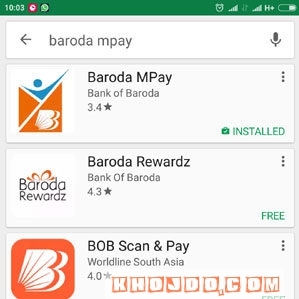 To download Baroda MPay, you need to go to google play store app on your mobile phone and their you have to search Baroda MPay and after that you have to download and install that services to use Upi services of Bank of baroda. 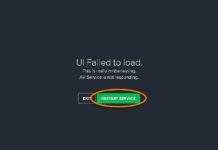 If you want to know how to use bhim app, then you also read my another post on Bhim app How to use bhim app? 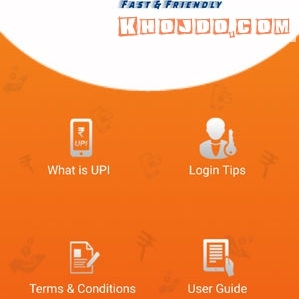 To use the Bank of Baroda UPI app, you have to download it from the Google play store by searching Baroda MPay and you’ll get search result and download that app. When the first time you open the app it would show you the welcome screen. This screen introduces you to the UPI and Baroda Mpay app. You can also read user guide through this screen. The Baroda Mpay app would capture your mobile number by sending an SMS. If you have dual sim, it would give you an option to choose the SIM. Note, you should choose the number which is registered with the desired bank account number. After the verification, click on proceed. 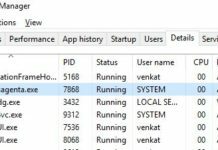 Once, you submit the personal details and set the VPA, it would ask you to set the Login PIN. It is a 6 digit PIN. This PIN would be used whenever you open the Baroda MPay app. 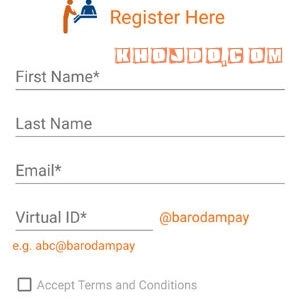 After submitting the PIN, you would be registered at Baroda MPay App. Now you would see the dashboard of the Baroda MPay, you can also see the same that i attached in the above screenshot. On that dashboard you can check balance, send money, collect money, Pay using QR code and Pay bill. However, before using any of these option, you have to link your bank account. Let me tell you once again that you can link any of the bank accounts which has the same registered mobile number. 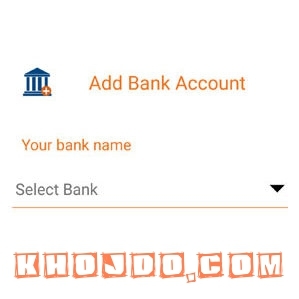 For link a bank account, you have to choose the button of ‘Add bank account’ on the dashboard. You can add as many bank account as you wish. However, you have to choose a default VPA for a bank account number. One VPA can be default to only one bank account. To set MPIN, you need debit card details. You would also get an OTP through the SMS to authenticate. 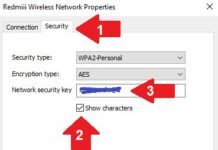 After the successful authentication, you can set your own MPIN. Thanks for reading this article. Hope i cover up with entire data. Pardon any omission.